To find out where all of that money is actually kept, Gulf News looked into the data recently released by Knight Frank, which has surveyed 600 private bankers and wealth advisers around the world in order to get to know more about the attitudes of the super-rich. Based on the feedback gathered, it became much clearer that most multi-millionaires, or the so-called UHNWIs, in the UAE and the rest of the Middle East are indeed not fond of keeping their fortunes in cash. These high-net-worth people want to grow their wealth further, so they turn mostly to the stock markets. According to Knight Frank’s data, the bulk of the fortunes owned by the region’s UHNWI (25 per cent) is allocated to equities, making it the most preferred asset class. However, last year didn’t turn out good for those who were counting on local stocks for more gains, with the Dubai bourse alone recording a 25 per cent annual loss in 2018, the worst since the global financial crisis in 2009. Buying apartments, villas and other types of property are the second-most popular option among the super-rich, accounting for 22 per cent of the portfolio. 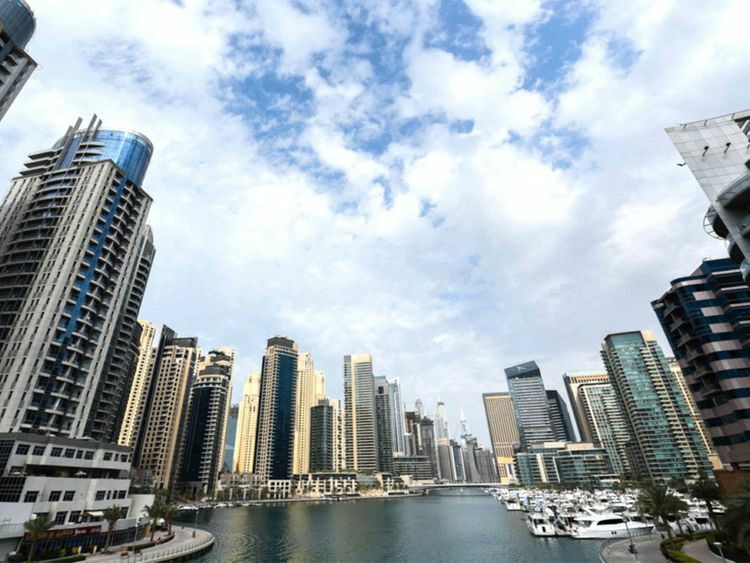 And it looks like the affluent in the UAE remain confident in real estate, with about a third (27 per cent) of them planning to buy a new home abroad this year. About seven in ten (74) of UHNWI in the region already have second homes overseas. Investing in bonds is also pretty common, accounting for 19 per cent of the money, while bank accounts or cash represent just a small portion of the total fortunes, 14 per cent. Multi-millionaires are also looking to profit from private equity, which represents 10 per cent of the wealth. Acquiring paintings, art pieces, wine and cars is a favourite among a few, with luxury investments accounting for 3 per cent of the net worth. And what about gold jewellery, gold bars and gold coins, you ask? While the precious metal is often associated with great fortunes, it is not the most preferred store of wealth among the well-heeled. In fact, only one per cent of the affluent’s money is kept in gold, making it among the least-favoured asset classes. Gold hasn’t been winning the hearts of the general population, either. Gold jewellery sales in the UAE declined in 2018, as higher retail rates and value-added tax (VAT) kept many gold fans away from the souks and malls. A total of 36.2 tonnes of gold jewellery were sold in the UAE last year, down 23 per cent compared to the consumption figures in 2017. The Knight Frank's Attitudes Survey was conducted between October and November last year.